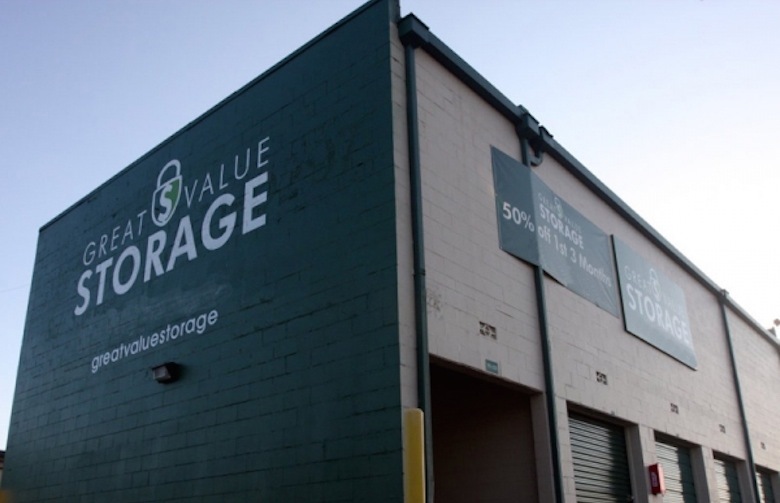 If you thought 2014 was a big year for self-storage, wait till you see what some operators have in store for 2015. 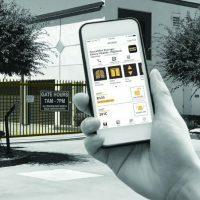 The SpareFoot Storage Beat has identified eight storage operators that are poised to expand aggressively in 2015, and these independent operators have shared their growth plans with us. 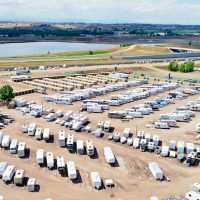 Combined, the operators seek to buy more than 215 facilities over the next 12 months. Only time will tell which independent operators will be the most active in 2015, but these eight have a good chance of standing out. 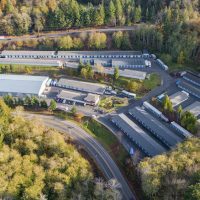 The William Warren Group, operator of the StorQuest self-storage chain, racked up 23 acquisitions in 2014 and is looking to make at least that many deals by mid-2015. “Our midyear target of 150 facilities is well within reach,” said Gary Sugarman, chief strategy officer. The company operates 112 facilities in 10 states. Sugarman said the StorQuest brand plans to grow through acquisitions, third-party management and a new national development program. In addition to its existing regions, the company is eyeing a foothold in the Northeast. Armed with a financing vehicle of $210 million, iStorage aims buy at least 20 facilities in 2015 — double the number of facilities it purchased in 2014. In addition, iStorage President Chris Harris said, the company plans to expand 10 of its existing facilities. Furthermore, he said, the company will team up with developers to construct new facilities. Harris also said iStorage will be forming alliances with existing operators. “In 2015, we will partner with operators seeking equity to recapitalize their existing ownership structure with long-term capital,” he said. 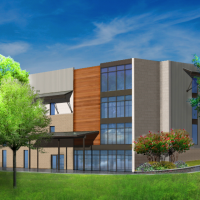 In 2015, Compass Self Storage will continue to expand through development and acquisitions. Led by Todd Amsdell, former CEO of CubeSmart predecessor U-Stor-It Trust, Compass plans to buy one facility a month in 2015. As of late December, the company had four pending acquisitions. 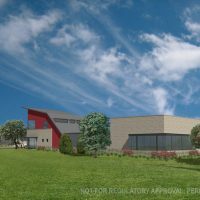 Compass also will start work on four ground-up developments, as well as “significant expansions” at eight of its existing facilities, Amsdell said. In 2014, the company bought nine facilities and opened three others. The firm operates 52 facilities in 12 states. 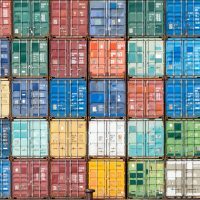 Backed by private equity firm World Class Capital Group, Great Value Storage is gearing up for its biggest year yet. The company aims to buy 50 to 75 facilities in 2015. 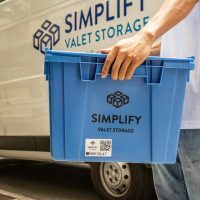 “We are targeting infill opportunities in major markets such as Dallas/Fort Worth, Austin, Memphis, Kansas City, Las Vegas and Indianapolis,” said Robert Cerrone, divisional vice president at Great Value Storage. Atlanta, GA; Chicago, IL; and Denver, CO, also are on the company’s expansion map. 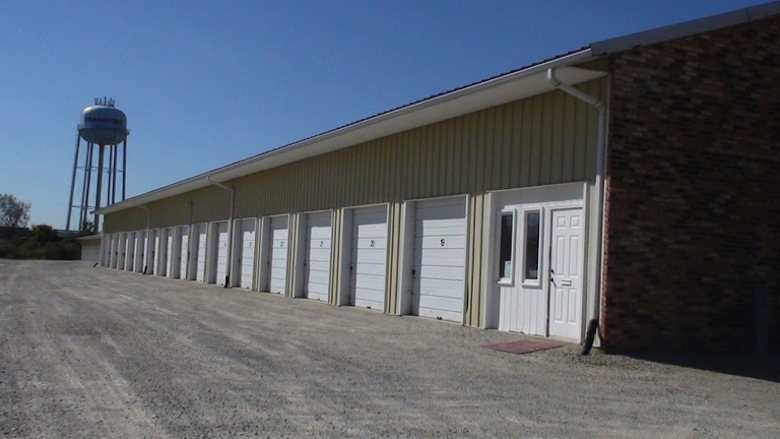 In late December, Great Value Storage had two deals underway in New York and Illinois. The company also will be ramping up development in the coming months, with plans to deliver 10 to 15 facilities in 2015. 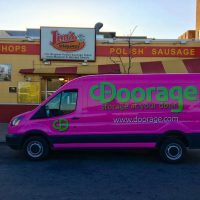 “We are looking to expand the branded storage business into the I-95 corridor from Boston to Miami. By year’s end, the brand will also be firmly established along the I-5 corridor from San Diego to San Francisco,” Cerrone said. The company bought eight facilities in 2014, with a portfolio deal still in the works in late December. 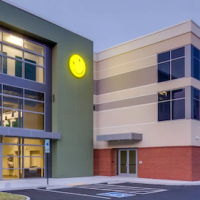 With more than $220 million at its disposal, LifeStorage is poised for a banner year. In September, LifeStorage secured a $100 million revolving line of credit from Citigroup Global Markets for acquisitions. That was followed by a $120 million equity investment from TPG Real Estate, an arm of multibillion-dollar private equity firm TPG. An unspecified amount from Jasper Ridge Partners also was invested. 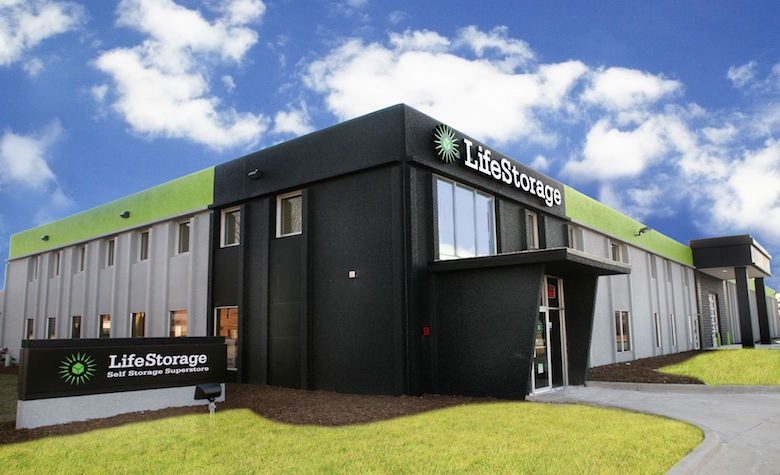 Mark Good, CEO of LifeStorage, was tight-lipped about what might be in store for the operator in 2015. He did say the company plans to continue expansion by acquiring clusters of properties in fast-growing U.S. markets. “We look forward confidently and with great anticipation to 2015, and believe this will be an even better year as we continue to successfully execute on LifeStorage’s growth strategy,” Good said. Starting 2014 with just four facilities, Red Dot Storage was up to 14 by the end of the year. 2015 promises to bring substantially more growth. Seth Bent, president of Red Dot, said his company wants to buy more than 50 facilities in the north-central U.S. in 2015. Bent said the company already has deals for eight facilities set to close in January. “We will continue to grow exclusively though acquisition. 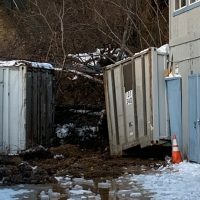 No new development,” Bent said. As of now, the Red Dot portfolio is limited to Illinois and Wisconsin. Its facilities are all kiosk-operated, allowing 24-hour access. 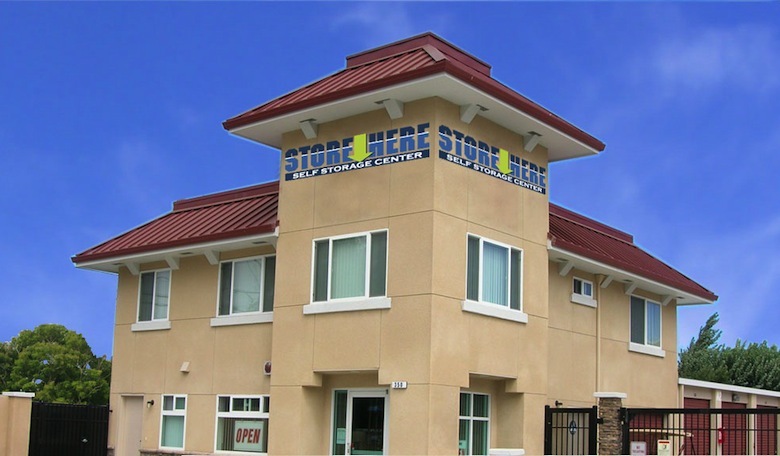 On the heels of its recent acquisition of 13 facilities in three states, Store Here Self Storage is targeting the acquisition of 15 to 20 facilities in 2015. 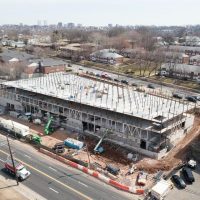 “We made a huge transition from being privately funded in our acquisitions to forming a JV partnership with an institutional equity firm,” said James Hanrahan, acquisitions director at RHW Capital Group, which owns Store Here. Its partnership with Westport Capital Partners boosted the company’s buying activity in 2015 and has primed Store Here for another active year. 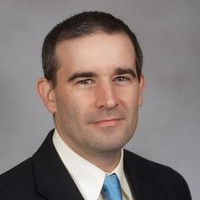 “We are tooled up and ready for a great 2015,” Hanrahan said. 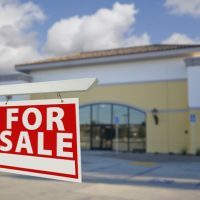 Aside from acquisitions, Store Here has five new facilities on tap in Georgia, Kansas and Texas. A newcomer to the industry in 2014, Banner Storage Group is an offshoot of an established multifamily developer. 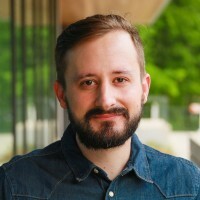 The company is taking a development-only approach to growth, with its completed facilities operated by third-party managers. 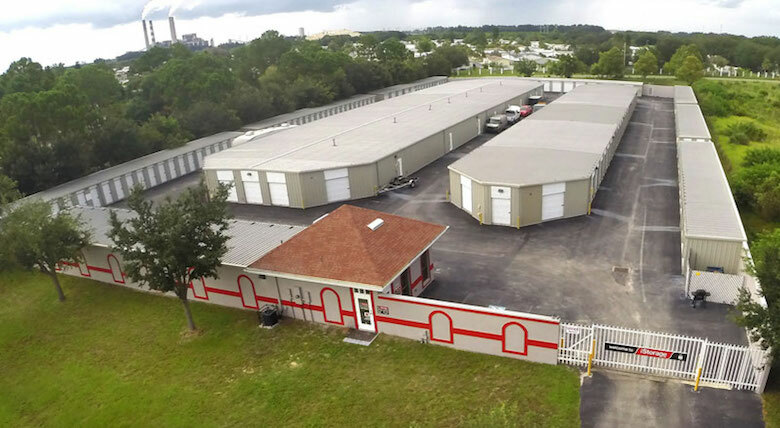 Banner Storage Group has four facilities slated to open in 2015 in Boston, MA; Chicago, IL; and Miami, FL. Banner plans to open four more facilities by early 2016 in Boston, New York and Miami. In all, the company seeks to launch development of eight to 12 facilities by the end of 2015. Other markets on the company’s radar include Dallas, TX, and Denver, CO.